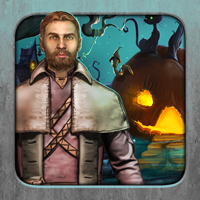 GenieFunGames - GFG Cellar Interior Escape is another point and click escape game developed by Genie Fun Games. You have been trapped in the cellar you fully blank out now you don't know nothing about this place and who is behind the door now be careful and find a way to escape. You can find useful stuffs and interesting clues symbols to solve and finally open the door and escape. Good luck and have fun!